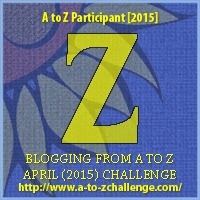 Thank you all for following along with my Poetry from A to Z in April! 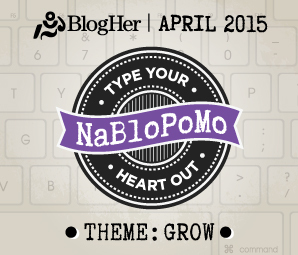 Did you participate in any April challenges? Thank you! Can’t believe it’s May! 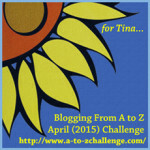 I’m popping into as many of the blogs I haven’t yet got to in April. I hope you’ve enjoyed the challenge as much as I have.